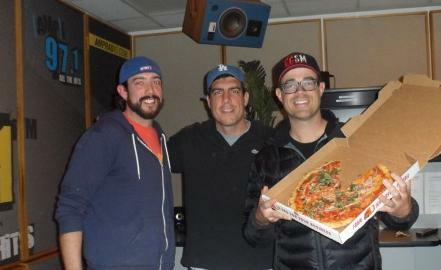 This was about 6 weeks ago but we were on the Carson Daley show on Amp Radio. Here's a recap and an audio clip of me and Chris on the air. Here was a nice article with an audio clip of Chris sharing some thought. Read it here. And then there's this in LA Weekly.